Beautiful blends of 100% pure essential oils work to naturally freshen the air in any room. Even the toughest odors are removed, leaving the room clean and smelling great. Available in 1 oz. or 2 oz. sizes. • Great at eliminating cooking odors. 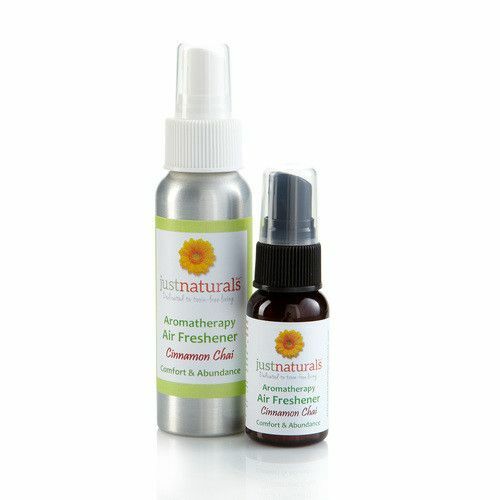 • Spray throughout your home daily or use as a deodorizer when needed. • It’s aromatherapy for your home!